We were asked by Marketing company to rebrand a large local Timber company. 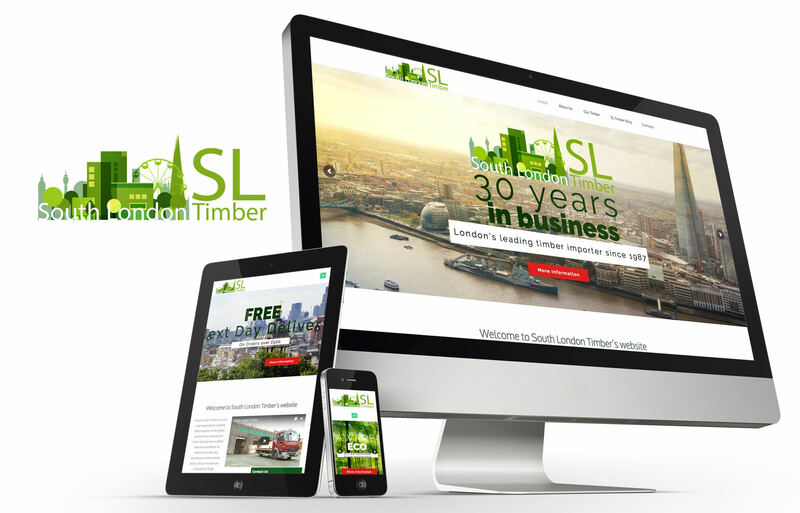 South London Timber were celebrating 25 years in business and wanted to step up their marketing presence. We rebranded the company, stationery, video and website. We then produced a newsletter announcing the relaunch and the celebrations for the anniversary.